For what occasions have they found consultants to be most useful? When selecting a consultant, what are their primary criteria? What are their best and worst experiences with consultants? Describe an ideal relationship with a consultant. In their experience with consultants what are the few things they wish would have been different? Meg Weston: current President of Maine Media College & Workshops, former President/COO Konica US photofinishing operations, President Portland Press Herald & Maine Sunday Telegram, VP of Advancement for USM and President/CEO of USM Foundation. 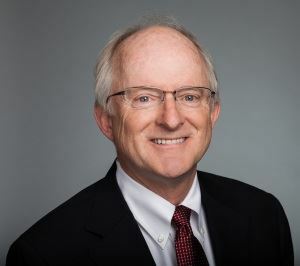 Tom Collins: recently retired VP and GM of North American specialties business for Sappi paper and former Procter & Gamble executive where he led segments of the paper products, foods, and chemicals divisions. Under his leadership as Managing Director when Sappi acquired the Cloquet, MN facility it emerged as one of Sappi’s premier manufacturing sites. 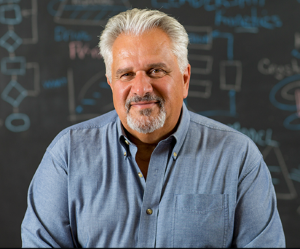 Sam Fratoni: Chair at Maine Angels, and former Corporate VP at IDEXX Labs and GM with Hewlett Packard's Chemical Instrumentation Business. He has been both a global executive using consultants and a consultant in various settings and situations. Sam is particularly involved in entrepreneurial development and has been deeply connected with the Maine Center for Entrepreneurial Development and Envision Maine. 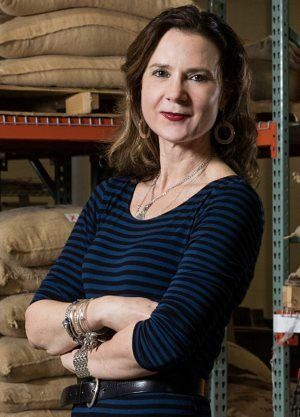 Mary Allen Lindeman: Owner and Founder of Coffee by Design, founding member of Women Standing Together, Portland Buy Local and the First Friday Art Walk. Currently serves on The Greater Portland Immigrant Welcome Center and Portland Ovations Boards. Numerous awards including the Women Making a Difference Award, the Tribute to Women in Industry Award and was named a Southern Region Champion by Women, Work and Community. 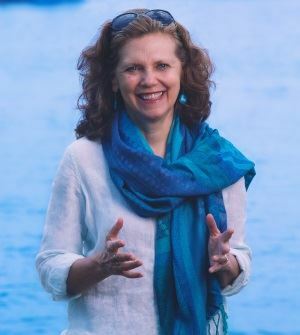 Facilitated by Dana Morris-Jones, The Delphi Group, Inc.
Dana will share the thinking (compulsion) that led her to write a book (The Power of Difference; From Conflict to Collaboration in Five Steps) and what its been like to get it published and (actually) get people to buy it! Those who attend will get an honest account of this entire process and engage in an assessment of the net value of the exercise. Especially useful for anyone who is thinking about writing a book or has already embarked on the journey. The Delphi Group, Inc. is an Organizational Development Consulting company that helps organizations strengthen performance by getting aligned around strategic direction, building the right culture and strengthening management and leadership systems and practices. Registrations (and registration cancellations) are required by October 17th, 2017. If you want to be included on the registration list at the meeting then you need to register by the due date. If you find you can't attend, please notify us by October 17th. After that date, we cannot refund or push forward.